April 17, 2013, Cayo, Belize – Hidden Valley Inn & Reserve, in the Mountain Pine Ridge area of Belize, has become the number one hotel recommended under TripAdvisor®’s San Ignacio offerings, and it is the #2 offering in the Cayo District of Belize. TripAdvisor® is the world’s largest travel site with 200 million unique visitors** per month, reviewing hotels, tours, attraction and other tourism product in over 30 different countries. The site boasts 22 Belize hotels listed in the San Ignacio region and 30 in the Cayo region of Belize. There are as many as 212 Hidden Valley Inn & Reserve reviews on TripAdvisor® including reviews from honeymooners, hikers, families, nature enthusiasts and avid Belize travelers. 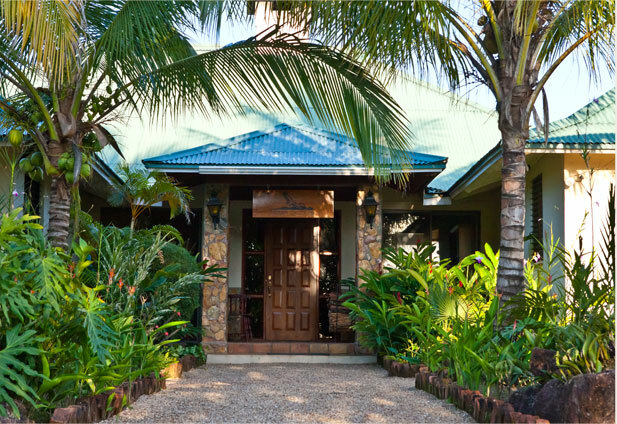 Nearly every review mentions the beautiful hiking trails, seclusion and privacy, as well as the luxury and conveniences of the intimate boutique resort. ‘On our honeymoon and were looking for a balance between luxury and adventure. Hidden Valley was perfect,’ said Elise from Missoula, Montana. Max of Paldale, Florida heralded the location as supreme. “It feels as if you are in the middle of nowhere, but have ALL the convienences you could ask for. Including Internet. Yay! And the hikes are beautiful and the waterfalls magical…it is almost overwhelming,’ Max continued.